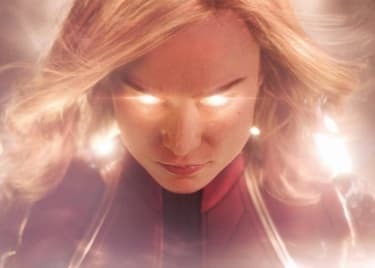 A couple of months ago, AMC spoke with CAPTAIN MARVEL co-directors Anna Boden and Ryan Fleck about the character Carol Danvers, her unique powers, the unconventional setting of the film and so much more. 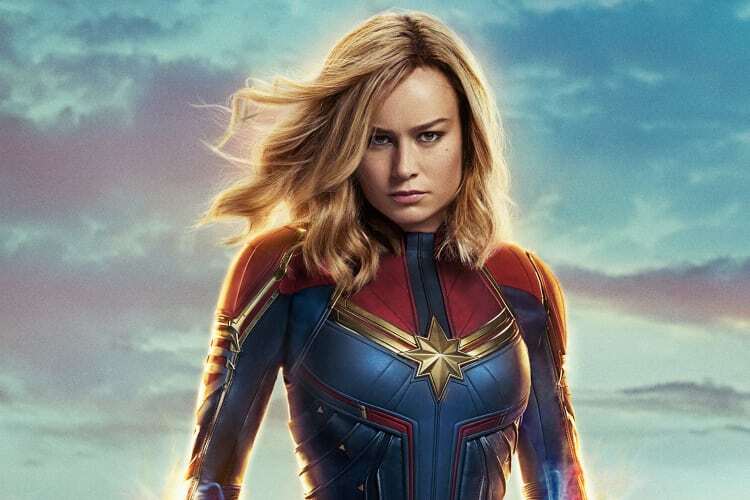 CAPTAIN MARVEL introduces audiences to the character Carol Danvers, played by Brie Larson. 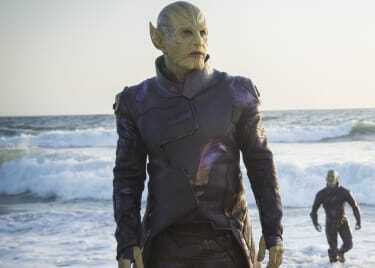 Carol is half human and half Kree, which is a militaristic race of alien warriors. As opposed to previous Marvel origin stories, though, Carol already has her powers when we first meet her. And over the course of the movie, we learn about her human past as she learns about it as well. 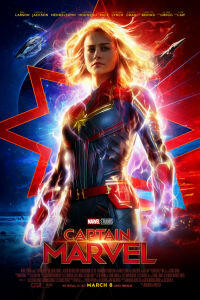 When asked about specific movies that influenced their direction on CAPTAIN MARVEL, Boden and Fleck rattled off a laundry list of exciting classics that included THE FRENCH CONNECTION, TERMINATOR 2: JUDGMENT DAY, LA FEMME NIKITA and the Westerns of Sergio Leone. 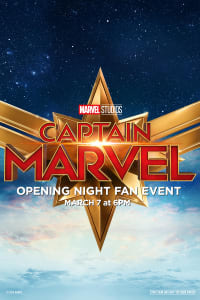 One very specific aspect of CAPTAIN MARVEL that sets it apart from the other movies in the Marvel Cinematic Universe is its setting. The movie acts as a prequel in the MCU and takes place in the 1990s. This was made clear in the first CAPTAIN MARVEL trailer, which saw the cosmic superhero crash land on Earth by busting through the ceiling of a Blockbuster Video. Taking advantage of the 1990s setting also means flashing back to a time when cellphones weren’t prevalent. “You're going to see her … there will be some MacGyvering using strange space stuff and a payphone,” Fleck said. 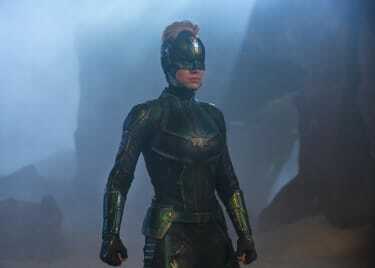 Obviously, none of this fun stuff in CAPTAIN MARVEL works unless you have a compelling comic book character and a talented actress to help bring her to life. And Boden and Fleck gush about the Oscar®-winning lead actress and her commitment to the project. 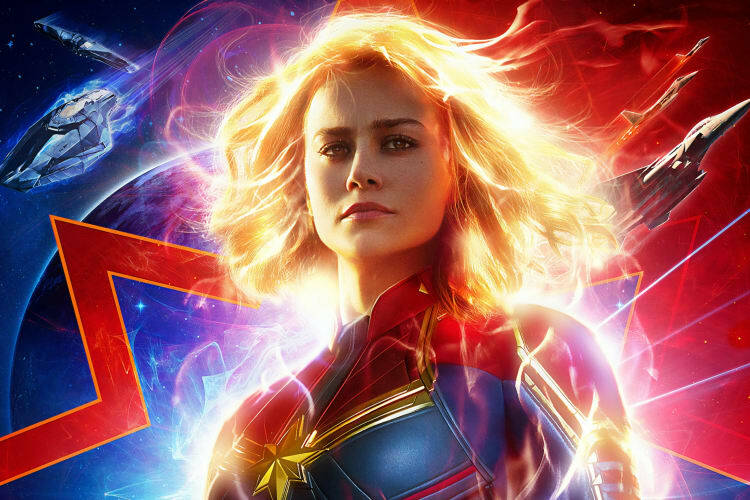 Soar through the cosmos with Brie Larson in CAPTAIN MARVEL, now playing at AMC.